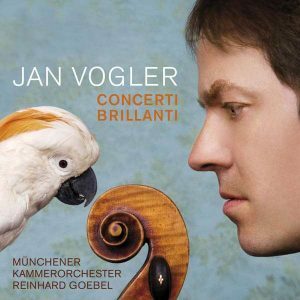 Jan Vogler is one of today’s most renowned soloists, praised for his “soulful, richly hued playing” (New York Times) and his “spiralling virtuosity” (Gramophone Magazine). 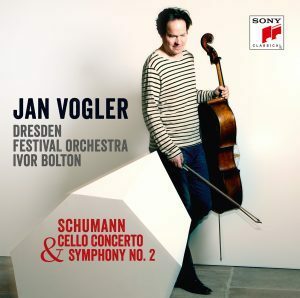 Jan Vogler frequently performs with leading international orchestras including the New York Philharmonic, the Boston, Pittsburgh, Montreal and Bavarian Radio symphony orchestras, the Deutsche Symphonie-Orchester Berlin, the City of Birmingham Symphony Orchestra, the Mariinsky Theatre Orchestra, the Mozarteum Orchestra Salzburg and the Orchestra dell’Accademia di Santa Cecilia, and collaborates with conductors such as Andris Nelsons, Fabio Luisi, Sir Antonio Pappano, Valery Gergiev, Thomas Hengelbrock, Manfred Honeck and Kent Nagano. 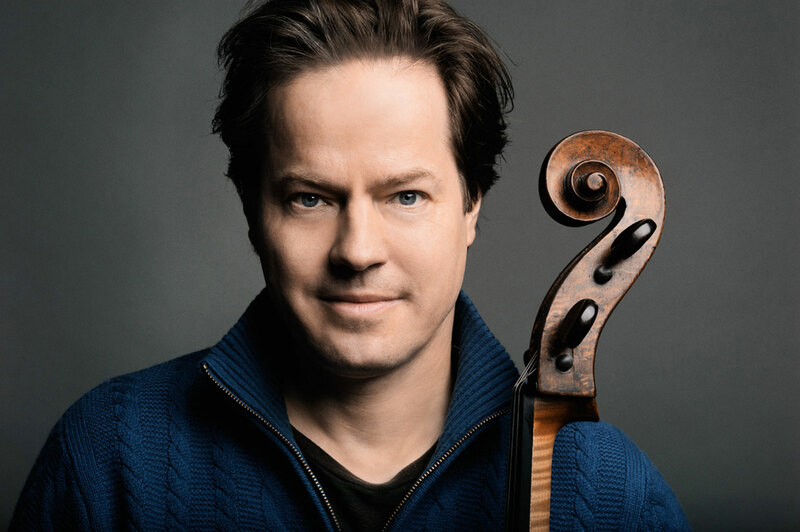 Highlights of the 2018/19 season include recitals with his longtime collaborator, pianist Hélène Grimaud, a recital at Wigmore Hall, concerts with the orchestra of the Mariinsky Theatre and Valery Gergiev, the Singapore Symphony and with RAI National Symphony Orchestra in Turin. 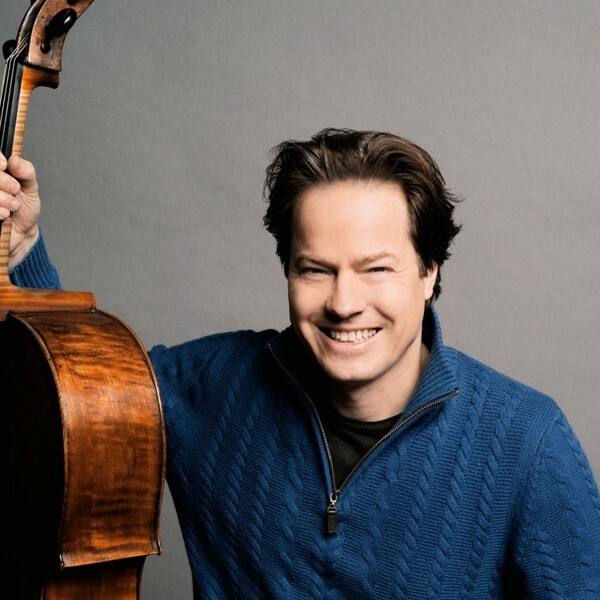 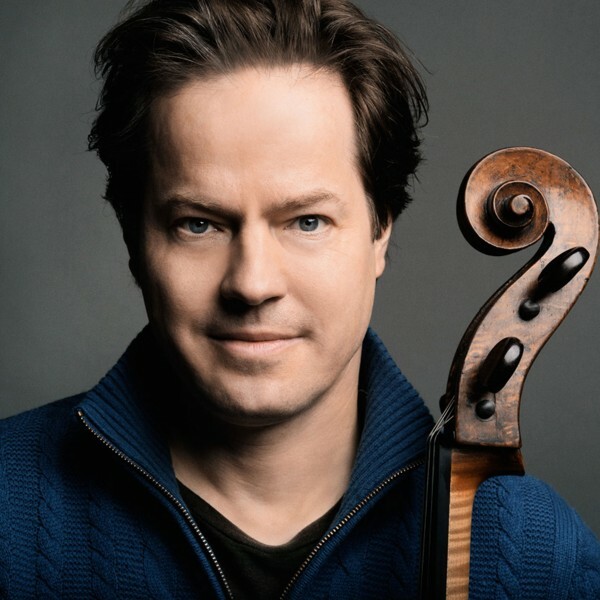 In Dresden he will play the world premiere of the cello concerto ‘3 COMPOSERS – 3 CONTINENTS’ with three movements from three composers (Nico Muhly, Sven Helbig and Zhou Long) representing three different continents with the WDR-Sinfonieorchester and its chief conductor Cristian Măcelaru. 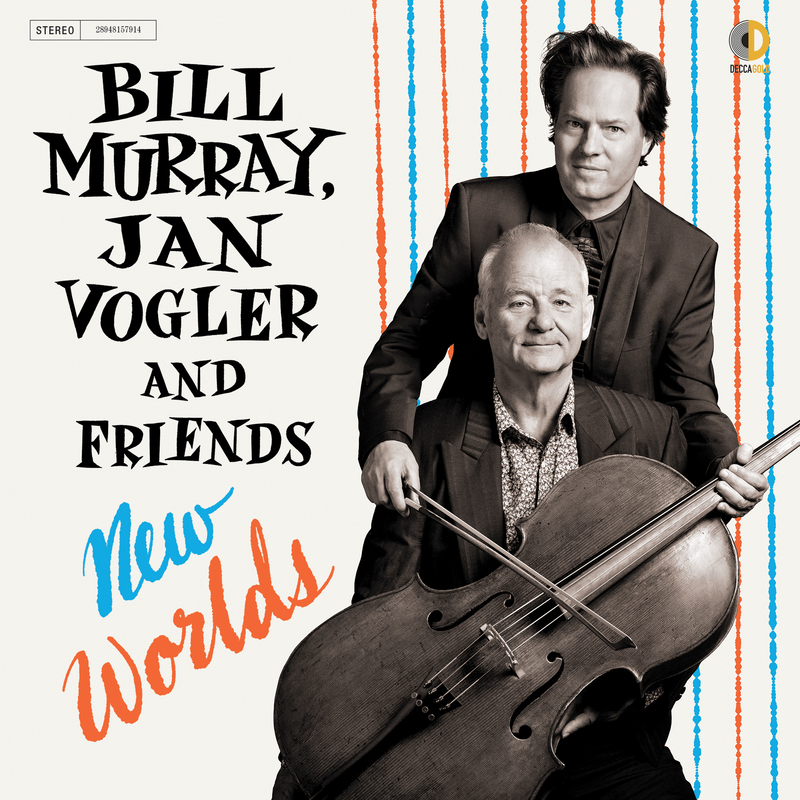 In addition to his appearances as a soloist, Jan Vogler also devotes himself to the joint project with his friend, actor Bill Murray, ‘Bill Murray, Jan Vogler & Friends: New Worlds’. 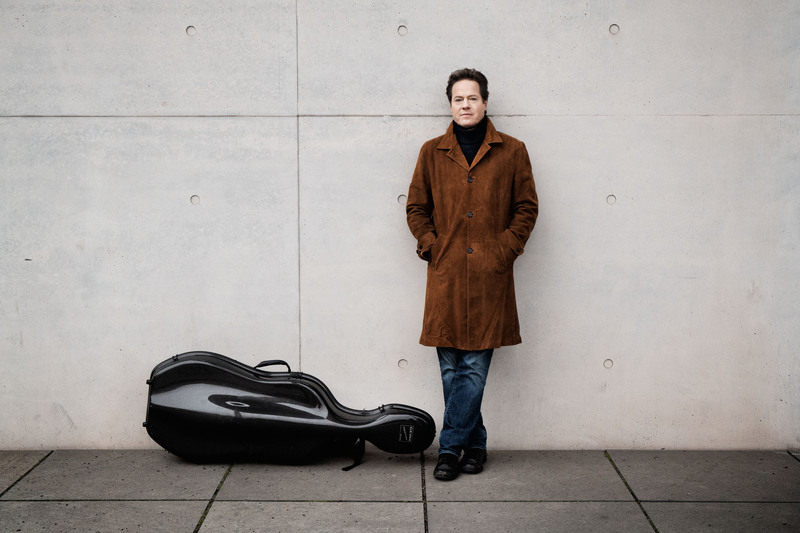 The innovative show explores the unexpected themes and points of contact of literature and chamber music from North America and Europe. 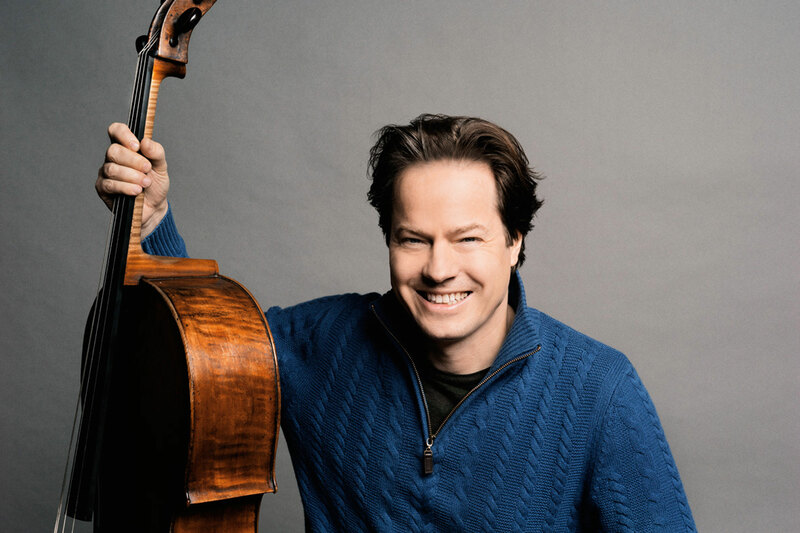 The project has been touring extensively in North America, Europe and Australia. 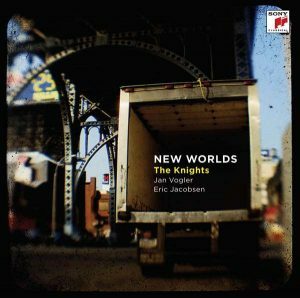 In September 2017, the album ‘New Worlds’ was released by Decca Gold. 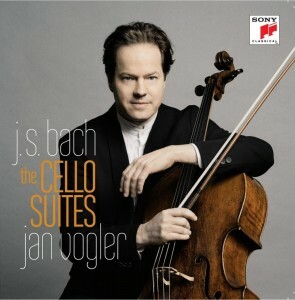 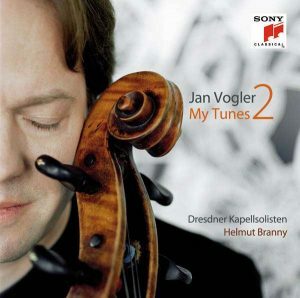 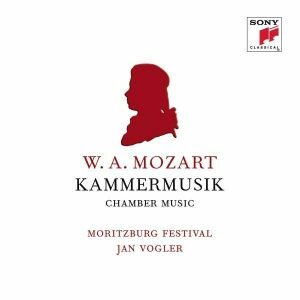 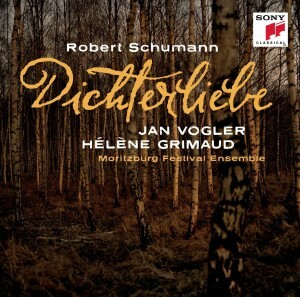 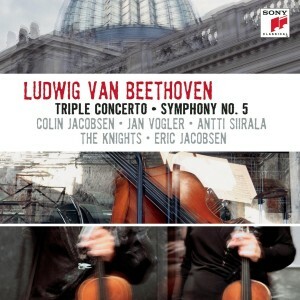 A prolific and multi-award-winning recording artist, Jan Vogler records exclusively for Sony Classical. 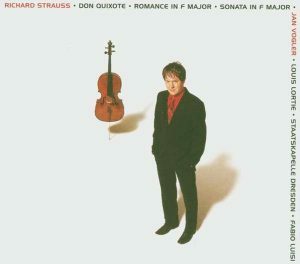 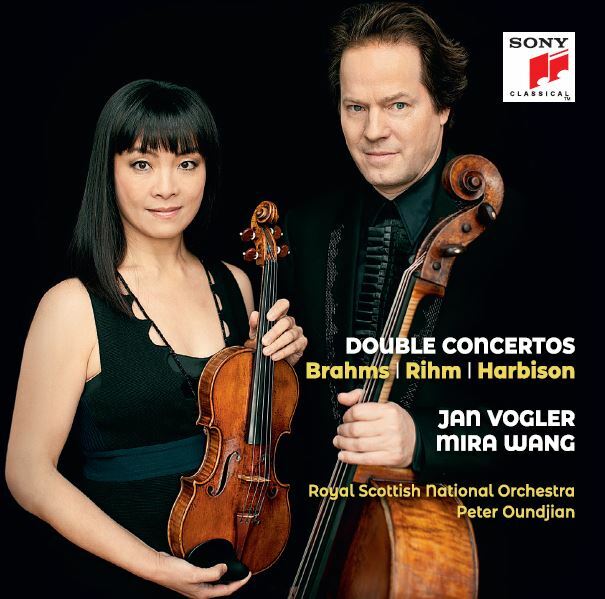 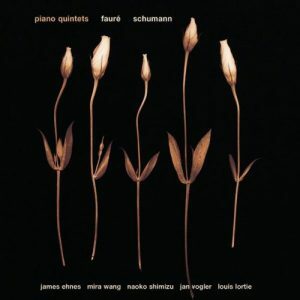 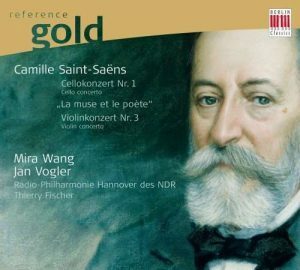 His most recent album ‘Double Concertos’ features works by Brahms, Rihm and Harbison, which he recorded together with his wife Mira Wang on the violin and the Royal Scottish National Orchestra under Peter Oundjian. 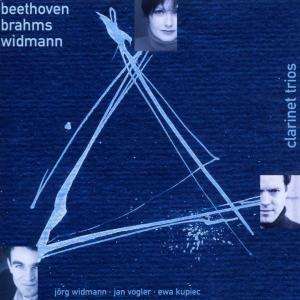 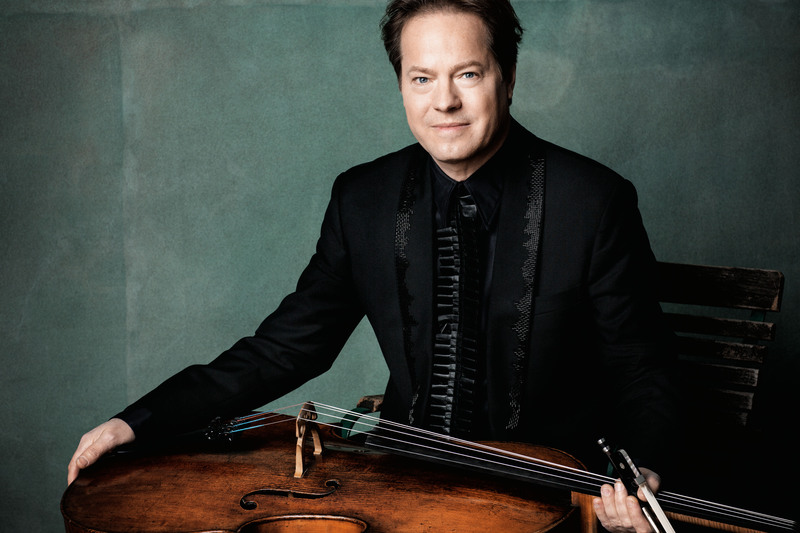 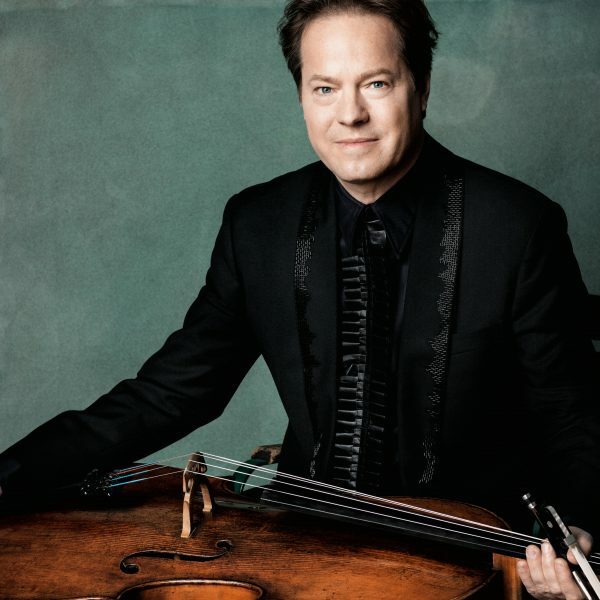 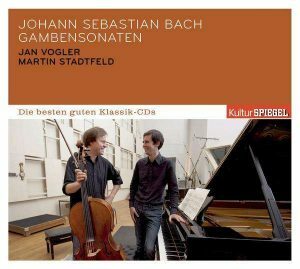 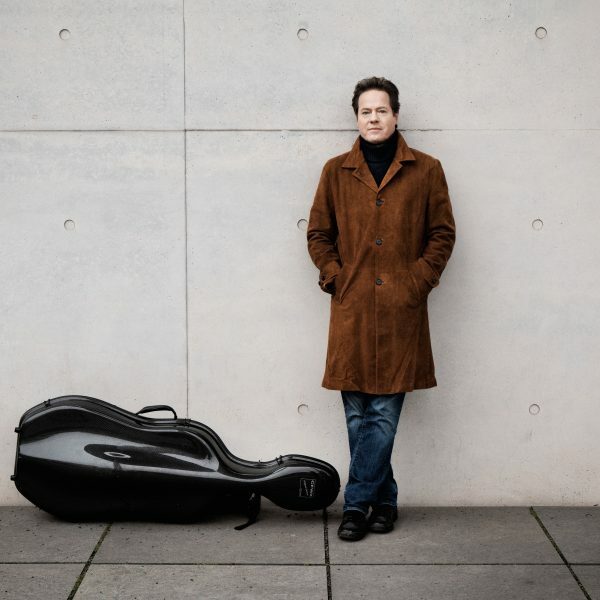 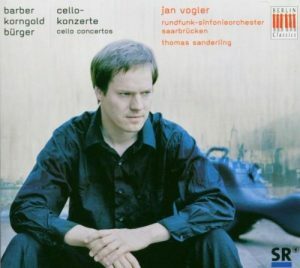 For his recording of Bach’s six Suites for cello solo he was awarded his third ECHO Klassik award in the category “Instrumentalist of the Year 2014 (cello)”. 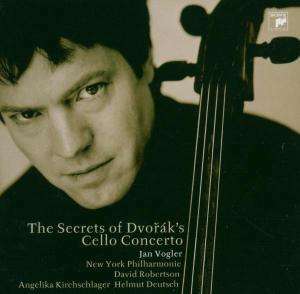 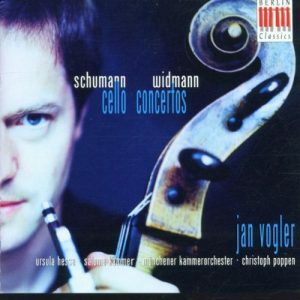 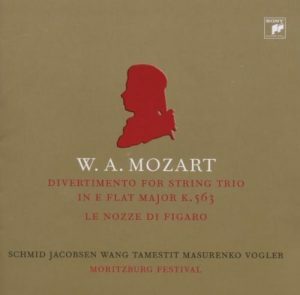 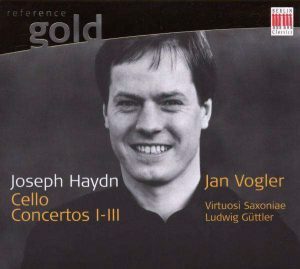 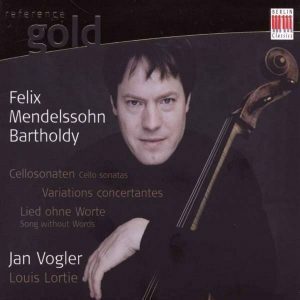 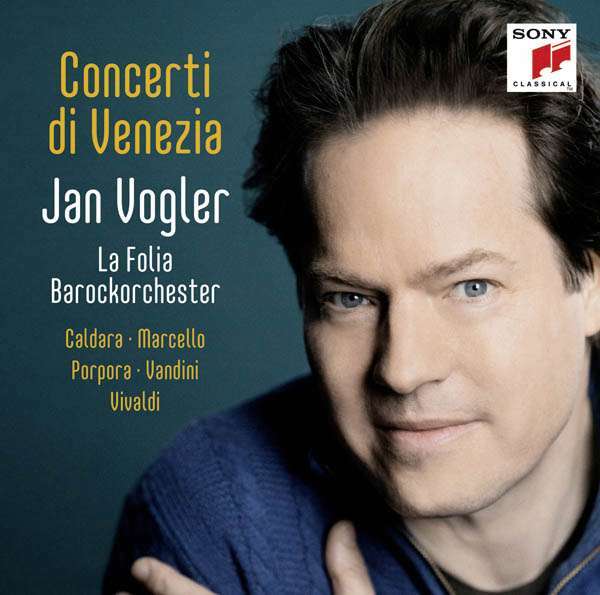 Jan Vogler plays the 1707 Stradivari ‘Ex Castelbarco/Fau’ cello. 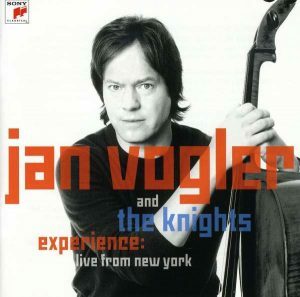 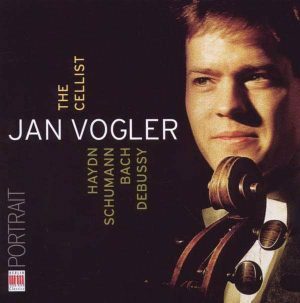 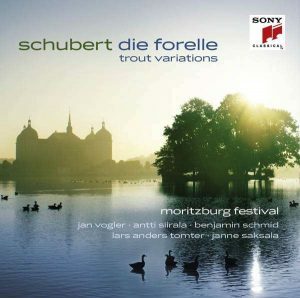 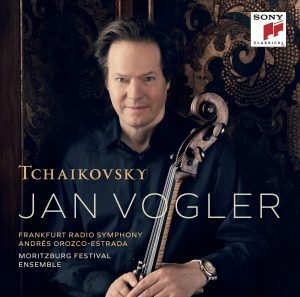 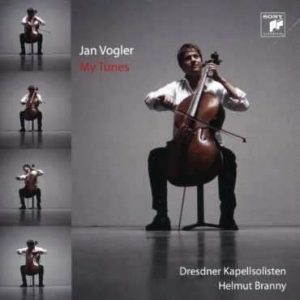 Jan Vogler is represented worldwide by Tanja Dorn at Dorn Music.